Sim lab cancelled! Happy Snow day! No Sim Lab & Happy Holidays! Sim Lab is dedicated to translating preclinical knowledge into clinical acumen. 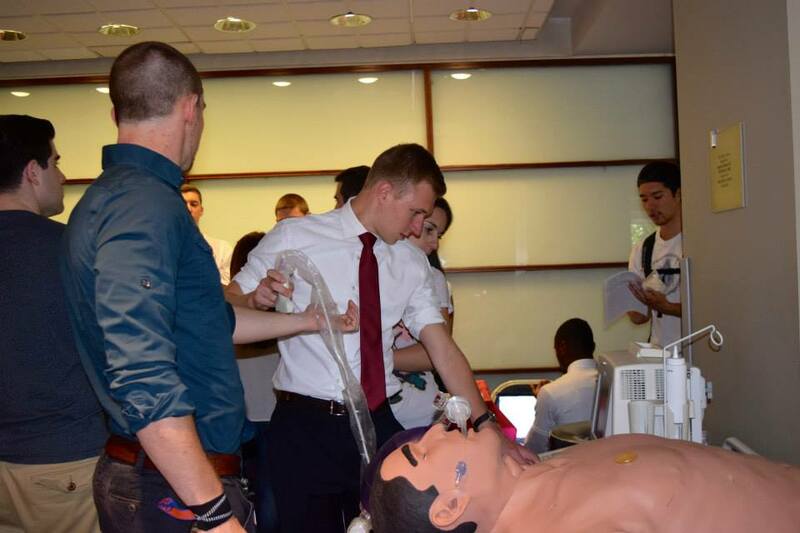 Through the use of PCOM's CLAC on the 4th floor of Rowland Hall, the EMed Club is able to simulate emergency medicine cases with high fidelity. Sim lab is a very interactive experience and those who attend should expect to be brought into the process. 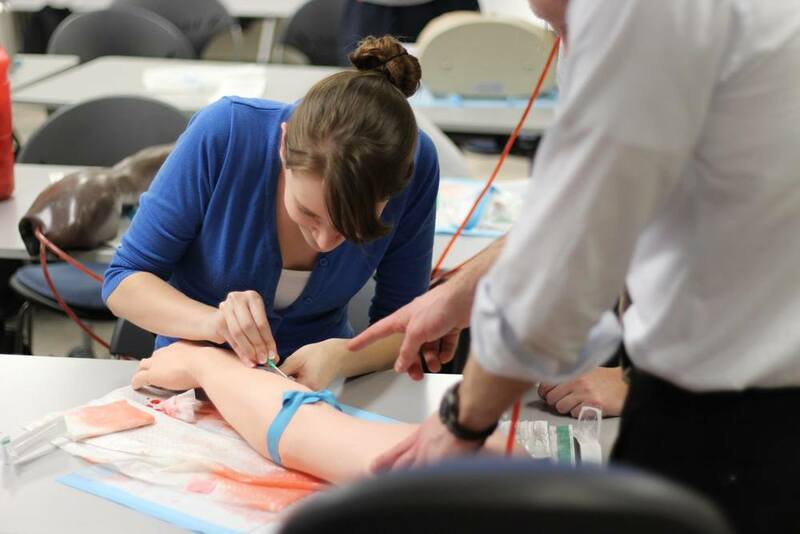 The cases typically are designed to complement what is being learned in the classrooms of the 1st and 2nd year DO students, although all PCOM students, regardless of program, year, or membership status in EMed Club are invited to attend. In other words, Sim Lab is about building a clinical knowledge base, learning how to think critically in front of a crashing patient and is open to everyone on campus!